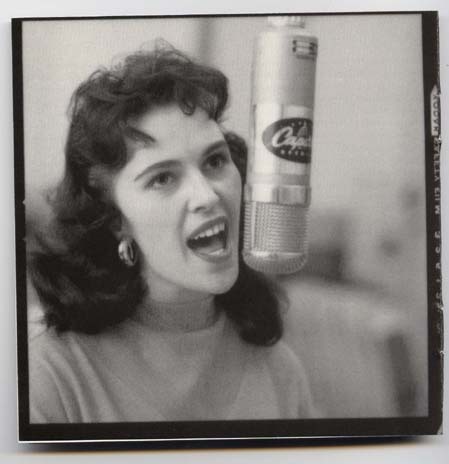 Wanda Jackson. . Wallpaper and background images in the Rock'n'Roll Remembered club tagged: let's have A party.